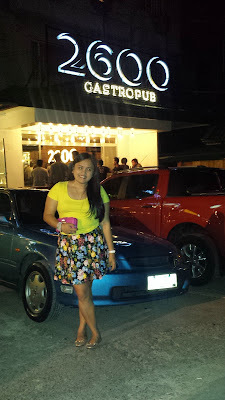 As a Banker and a Blogger at the same time, I always adhere to certain rules when it comes to dressing up. Of course, I need to wear a uniform when I'm at work. That sometimes, I think it dulls my sparkle as a very outgoing person. But maybe that's just me. Being a blogger, I get to attend events where I could dress up. I remember watching After the Ball the other day, and there's this outfit that Kate designed to be wearable for corporate and for a night out. As for me, skater skirts are staples in my closet. I can just pair it with any top and it can alter my look altogether. See what I'm wearing above? A simple tee can look fab with a floral skater skirt. If you want to check more online, Zalora even has a special page dedicated to skater skirts. So let us not have our Monday feel like a chore. I believe that dressing up to something comfy and fabulous makes my day feel awesome. How about you? What are your closet staples? Do you also love skater skirts? I've seen After the Ball with Krystle last week and I loved it. It's sort of a Cinderella story, but it has a different twist, because it is a modernized and fashionable version. 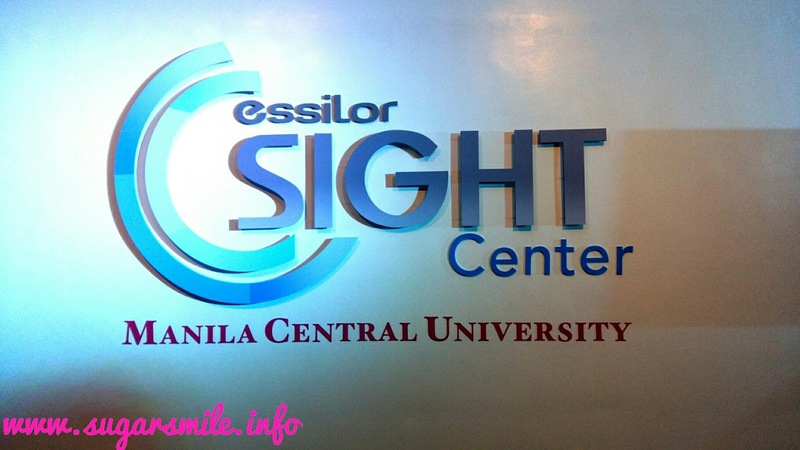 Did you know that over 20M Filipinos are in need of visual correction? In line with this, Essilor, the top global ophthalmic lenses manufacturer opened its first Sight Center in the Philippines, located at the Manila Central University, Caloocan City. "We melt it, you burn it" - Contours Body Design Studio by Dr. Claudine Roura lives by these rules. Gone are the days when you have to spend so much money in losing weight, because this personalized and innovative aesthetic center offers non-surgical weight loss that you can very well control and maintain. They say that all great things must come to an end. And after 15 months, we are nearing the close of the limited edition pop-up concept, Magnum Manila. This special brand activation, which had opened previously in London, Paris, and Brazil, did not disappoint in bringing the ultimate Magnum brand experience here in Manila. I was actually one of the few people who witnessed how big this concept has been. Summer's not over until I say so! Yes, there might be drizzles here and there, but it's still hot in the Metro. 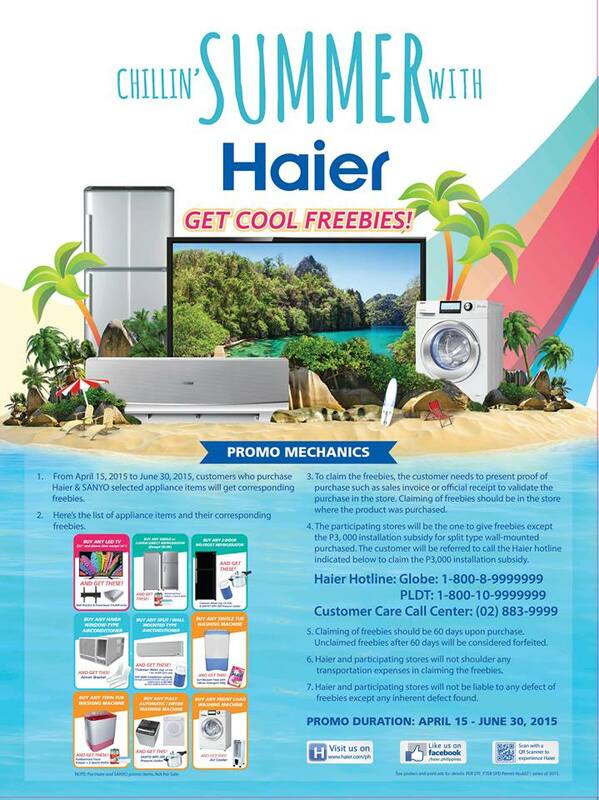 And with Haier, the sun keeps on shining with its Chillin’ Summer Promo. So make the rest of your summer count by making Haier a part of it, and let the summer fun continue! 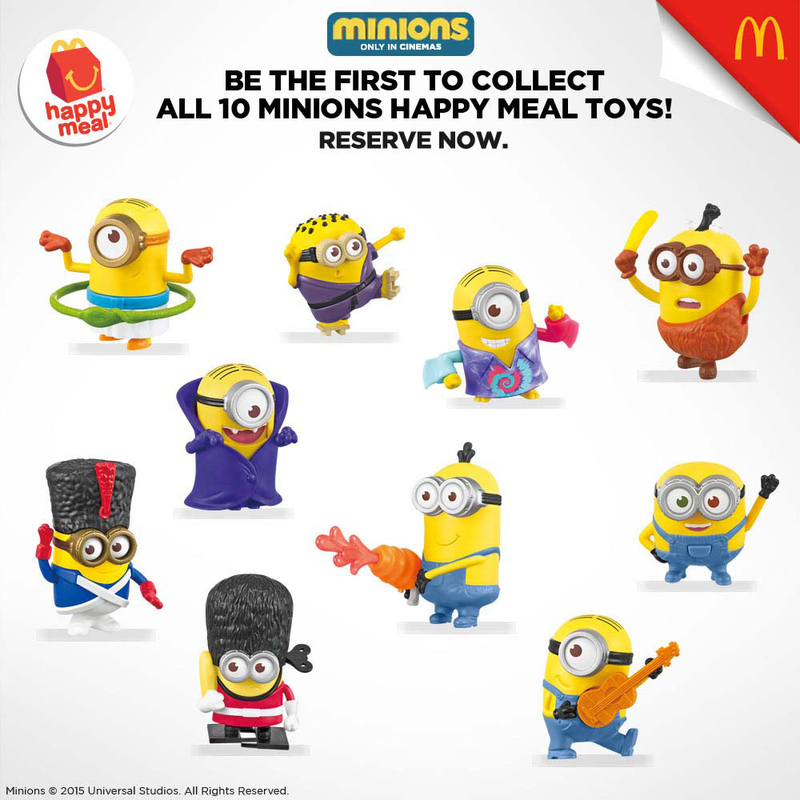 McDonald's Welcomes Back the Minions! The Minions are back at McDonald's, and even I can't resist! The small, yellow, lovable goggled creatures are out to take over the world once again! 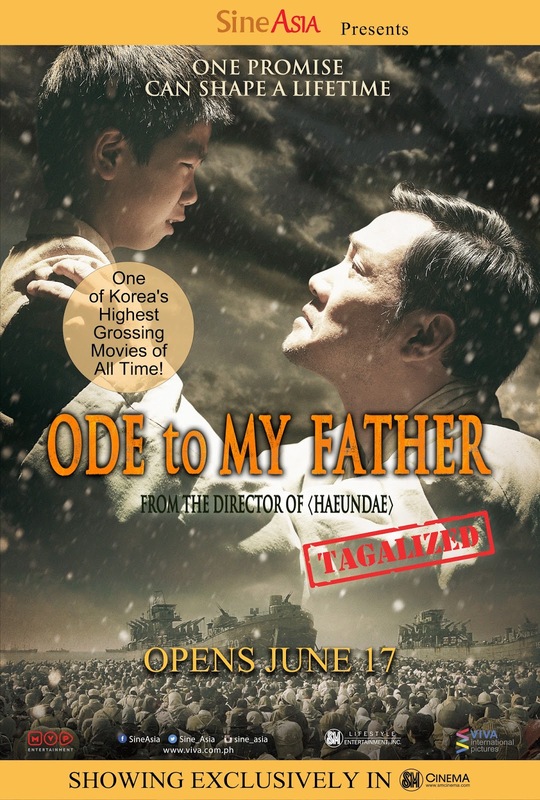 Many can attest how I love anything Korean. I absolutely love their songs, places, drama and movies. That's why I was so glad when Ode to My Father, one of the blockbuster films in Korea will be shown in SineAsia Film Festival this June 17. My BDJ Box arrived on the first week of June. This is my second box and I am very excited when I received it because it's bigger than the one I got before (and definitely heavier!) For Php580, the May BDJ Box holds a lot of items that I could really enjoy using. So, shall we proceed with the unboxing? 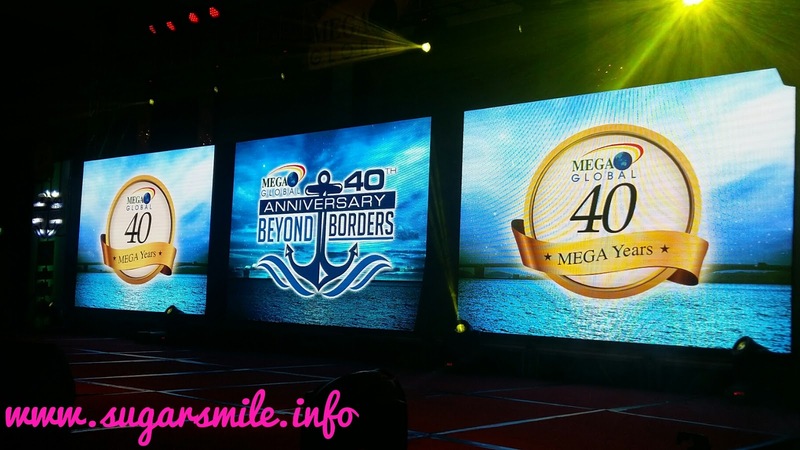 Four decades - that is how long Mega Global has been winning the hearts of Filipino families with their value for money products. From the makers of Mega Sardines, a Grand celebration was held last June 5 as they have truly been Beyond Borders. 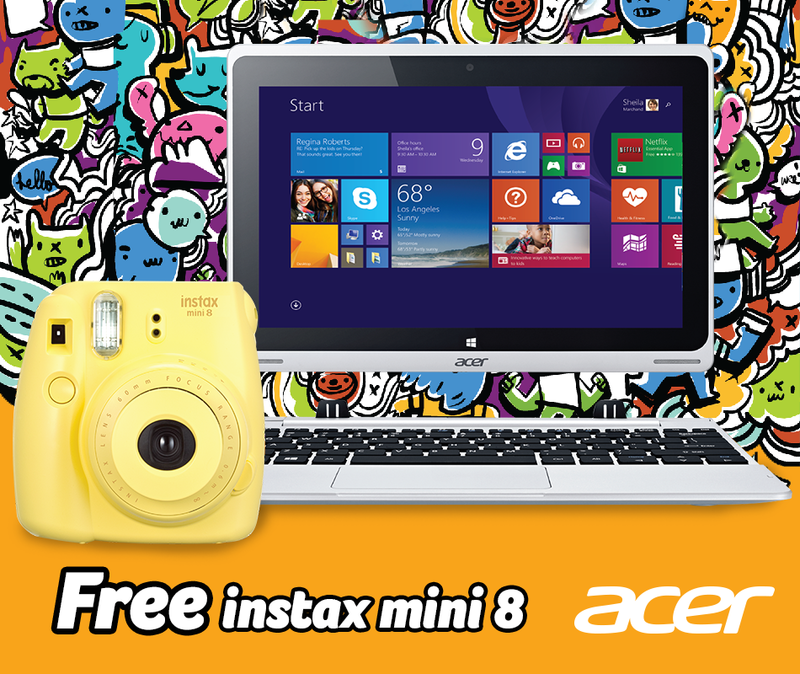 When I was in college, I remember that asking my Dad to buy me a laptop so I could use it for school. Having it around means I don't have to go to computer shops anymore for a paper due the following day. 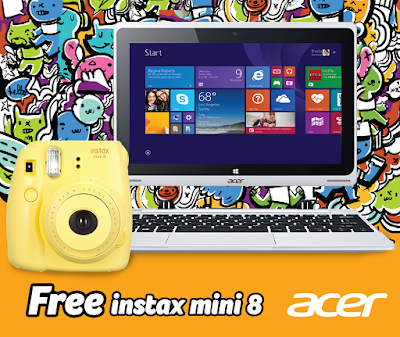 Luckily, the kids of our generation only has to choose the best laptop for them, so they can easily #PullitOff with their homework and school stuff. This back to school season, Acer got them covered with Aspire Switch 12, Aspire Switch 11 and Aspire Switch 10 E.
Habitat for Humanity Philippines Managing Director and CEO Charlie Ayco and Coca-Cola Philippines Foundation President Cecile Alcantara present a model of the newly rehabilitated 105,000-liter water storage tank to the local government of Tubigon, Bohol represented by Mayor Marlon Armila and Gov. Edgar Chatto, during a turn over ceremony held on May 22, 2015. 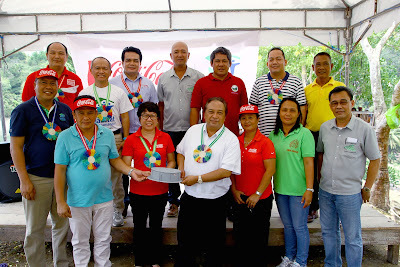 Also in the photo are officials from Habitat for Humanity Philippines, Coca-Cola, and the local government of Tubigon. I had the chance to go to Bohol last 2012. My visit there has been majestic and I enjoyed the sights and sounds of the province. That is why I was devastated when almost all of the tourist spots were destroyed by the earthquake. But now, the towns of Tubigon and Maribojoc in Bohol province now have clean and safe drinking water due to a joint effort of the Coca-Cola Company and Habitat for Humanity Philippines. The two towns have newly rehabilitated water supply systems, a project which began in February 2014. I've always believed that Filipinos are the most talented bunch. And this season, ETC launches the fourth installment of Project Runway Philippines with 15 new, up-and-coming designers who have come from all over the Philippines – from Cebu to Tuguegarao, Davao to Koronadal, Samar to Quezon City – in the hopes of becoming the next global Filipino designer to conquer international fashion. This Independence Day weekend, it's time for a foodtrip! From flavored flans to artisan sausages to edible cookie dough to carabao chicharon to twisted gelato flavors to chili-flavored coffee syrups to organic detox juices to chocolate-flavored surprises! And that’s just the tip of the taste buds. We Filipinos have different icons as we are a patriotic nation. Taking pride of our country was never a problem for us, as we have a number of heroes, awesome destinations, and of course, our hospitality. 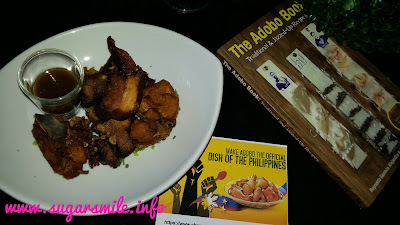 But surprisingly, we do not have a national dish, so mark your calendars, as we have an Adobo party this June 11, 4PM at Eastwood Central Park. Last year, Sensodyne, the #1 sensitivity toothpastes launched the campaign, "Say No to Ngilo", by letting everyone have the option to use their sachet product. 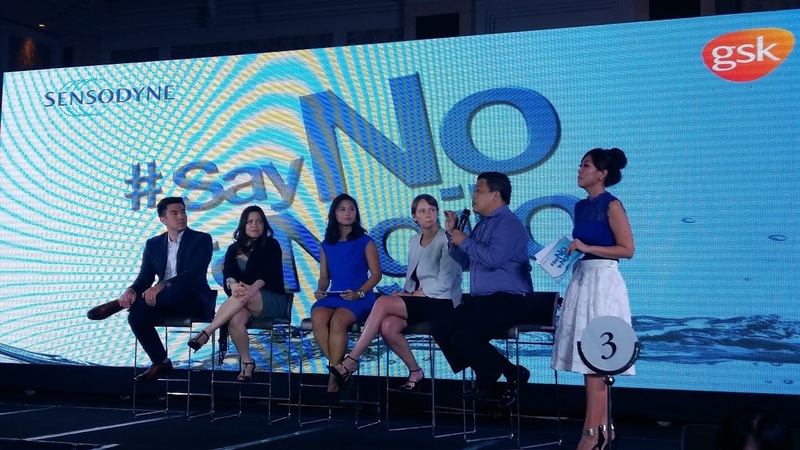 And as they commit to the same cause, Sensodyne now introduces their newest product, the Sensodyne Mouthwash. Have you seen Kris Aquino's billboards along EDSA? 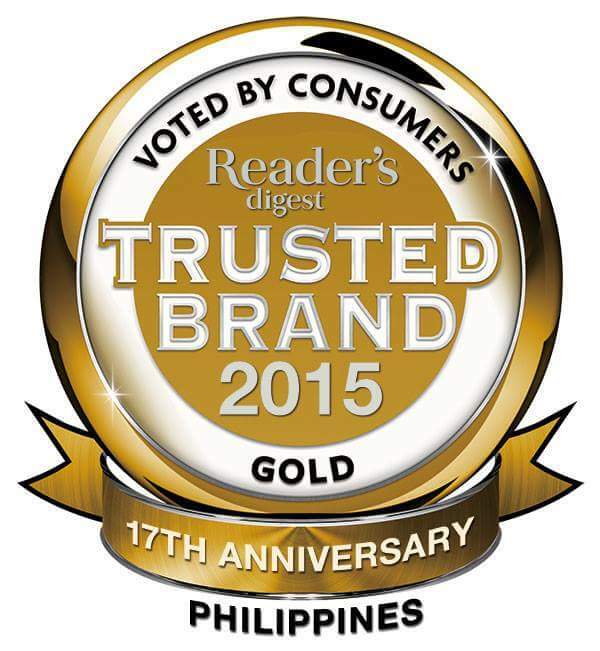 LBC Express, Inc., the leading courier service, logistics, and money remittance provider in the Philippines, teams up with the Queen of all Media, Kris Aquino, to better help connect overseas Filipinos and their loved ones back home. Launched last May 20, Kris is the perfect fit to be LBC's first celebrity brand endorser as she is known all over the world. I've always wanted to have glimmering eyes and full lashes. You see, I've always believed that the eyes are the gateway to a person. You'd know if a person is telling the truth by one's eyes (and even the eyelash). But what if I tell you, that you can have longer and beautiful lashes without having extensions? 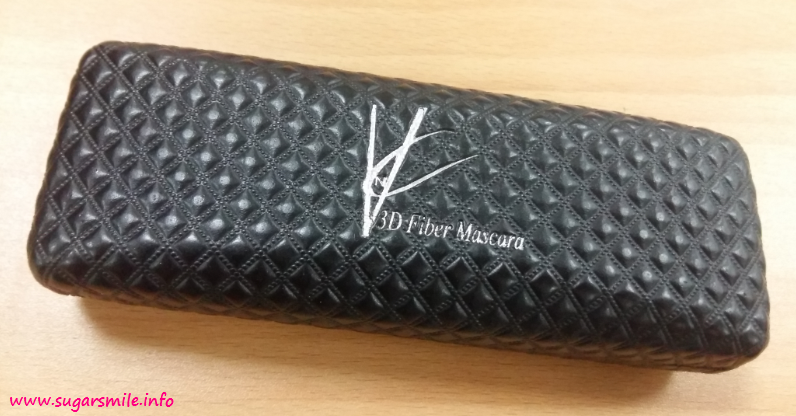 Let me introduce you to my latest discovery, the VNC 3D Mascara.